Kearny St. and Grant St. 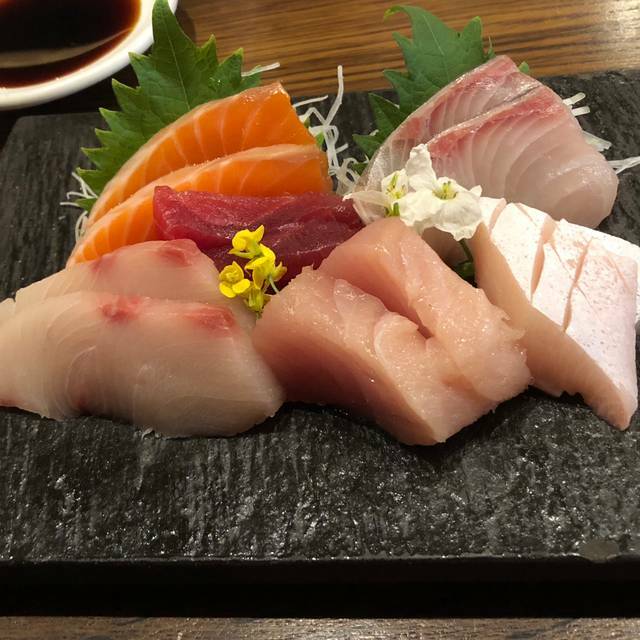 The quality of our sushi is attributed to a one-of-a-kind combination of fresh ingredients, coupled with 26 years of experience and unique preparation techniques. "Akiko" means “autumn child; iris, bright and light” in Japanese. When entering our space guests will see rustic-earth tones, imported rosewood floors, exposed brick walls, and varied place settings on unique oak tables. The atmosphere ensures that our customers get a unique dining experience. Our charming, boutique restaurant is conveniently located in the Financial District in downtown San Francisco. 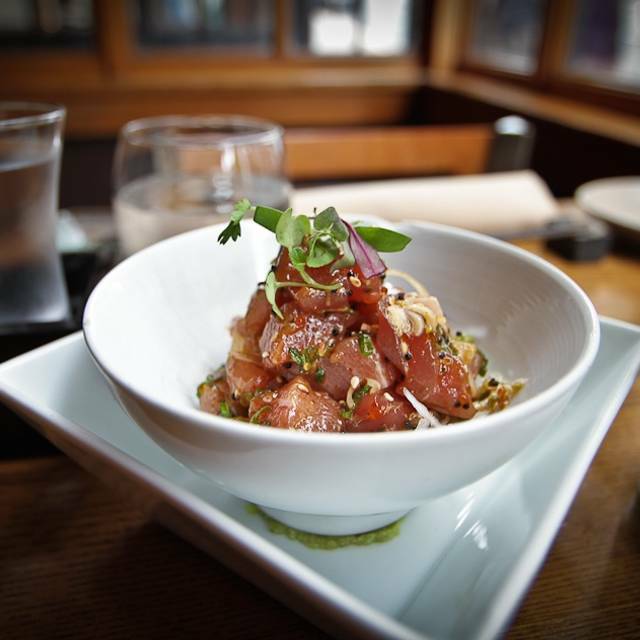 We provide the Japanese staple in the area, serving modern, yet traditional Japanese fare. The food was so amazing and delicious! Had the best nigiri sushi ever! As a constant traveller to Japan, this place totally equaled, if not succeeded, the nigiris there. I think the reason why they haven’t score a star is because their poor service. The waitress for our table were very cold and rude for no reason. Our waitress look like she was so mad for the 2 hours that we were there for. Thankfully, the servers were very nice and attentive. At the end, our bill was $480 for 2 people (we did order the omakase and some extra nigiris). Overall, I think this restaurant had great potential. There’s nothing like their omakase menu. It’s pricey, but you won’t be disappointed. The food was amazing. The staff friendly and helpful. The location great. A real treasure. It’s expensive but worth it. Akiko's is a a true gem. The menu features the best and freshest ingredients and everything is presented artistically. Delicious and delightful! A rare treat. Akiko's has the best sushi I've ever had. Hands down. We had the Omakase which was great and an Uni Tasting, espectacular. Great place for lunch - very high quality sushi and sashimi - a little on the expensive side but worth it - highly recommend it! This was my second time at Akikos and I cannot wait to go back! I’ve never been an uni fan and my opinion is forever changed thanks to our waitress’ recommendation. 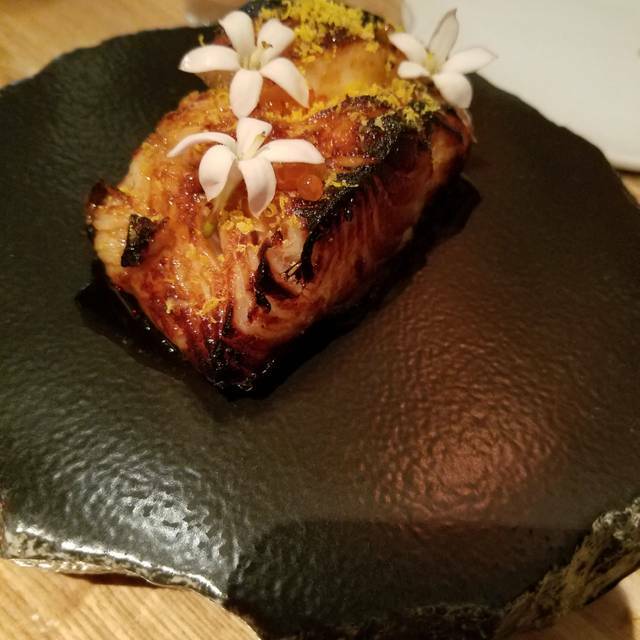 The miso black cod was to die for! Best I’ve ever had from an upscale sushi restaurant. Overall phenomenal experience to start off a fun Friday night! Amazing food. Server could have been a little more knowledgeable on menu and recommendations. Best sushi in SF! So glad to have a restaurant that does not require omakase and allows me to choose the fish I'd like to eat. Outstanding in all respects, from food quality to presentation, the experience was memorable! Never fails. Absolutely the best sushi in the city! Wagyu beef was also melt in your mouth amazing. 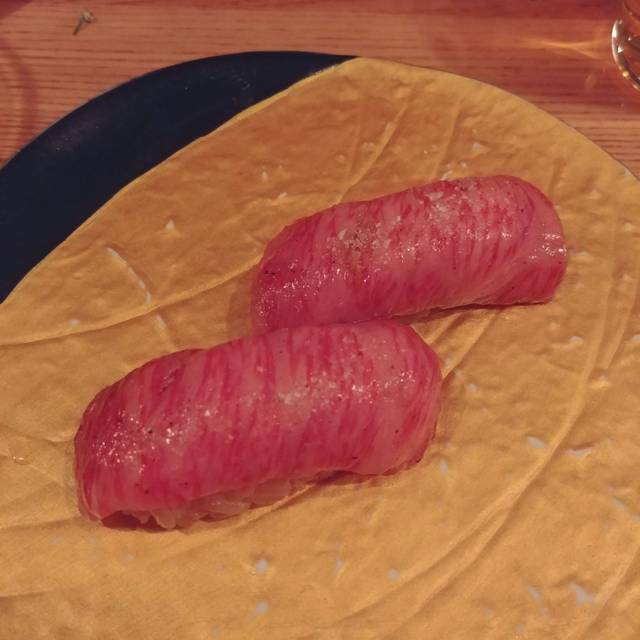 Came here for my birthday, ordered Omakase with a couple extra nigiri. 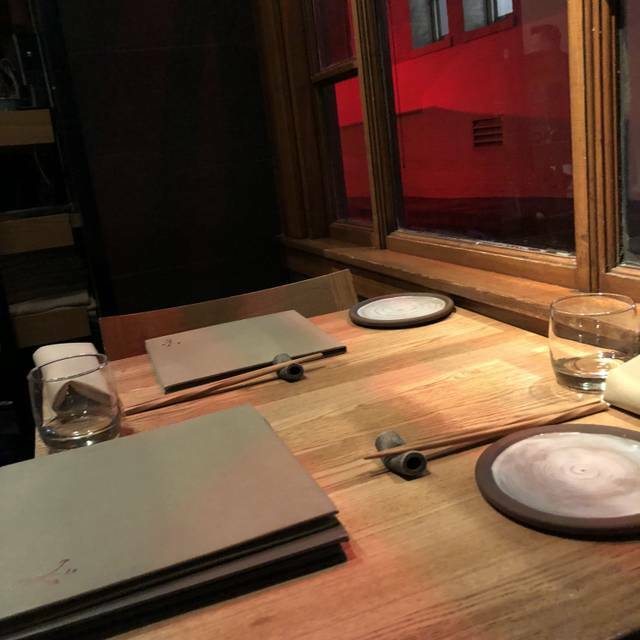 We overheard a table next to us scoff at the price of the Omakase, but I would absolutely go back! The combination of flavors and textures is so spot on and we loved everything that was given to us. We even lucked out and got a dish twice! Not sure if it was on purpose but it was very much appreciated. 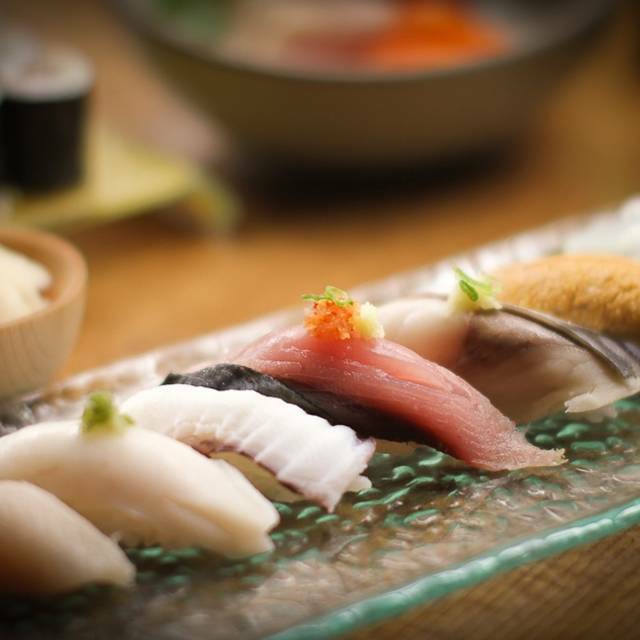 If you order omakase, wait till after to decide if you want anything else on the menu. My partner and I were happy-full after our meal. This is some of the best nigiri I've ever had. We didn't do omakaze so we could choose the fish, we liked the fatty tuna so much we ordered it twice. Great place, most of the rolls come with a nice sticky brown rice instead of white which is an interesting change, its surprisingly not that different but gives a slightly different texture. We had some old toxic jerk older businessmen next to us talking about making out with chicks in Marin and generally being annoying but there's not much the restaurant can do about that. The decor is super nice and its a really small and quiet restaurant in general. 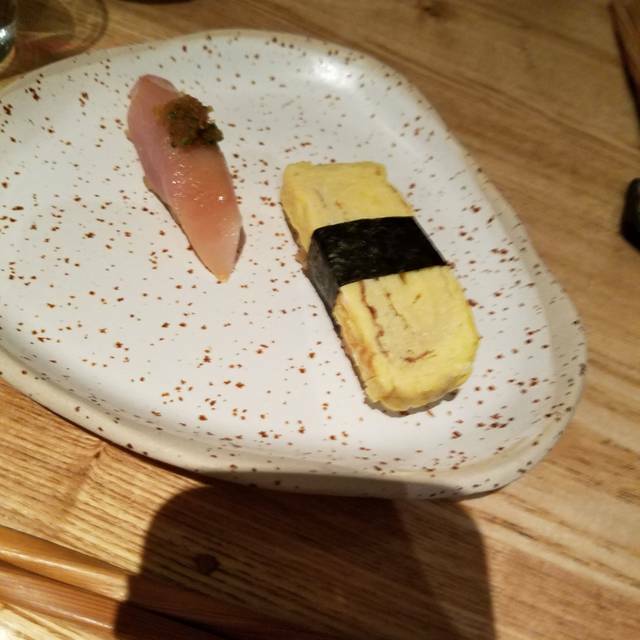 Not the best sushi for the price. Glad I tried it but won't be back. Excellent food and our server was extremely attentive. Sushi just melts in your mouth. Expensive for the amount of food that you get, so somewhere you would go for a special occasion. My wife and I last visited Akiko about 3 years ago for our anniversary and are back for another dinner because of the pleasant experience we had. However, our experience this time around was simply disappointing. Price has gone up, which we generally don't mind if the quality stays on par; that is unfortunately not the case. 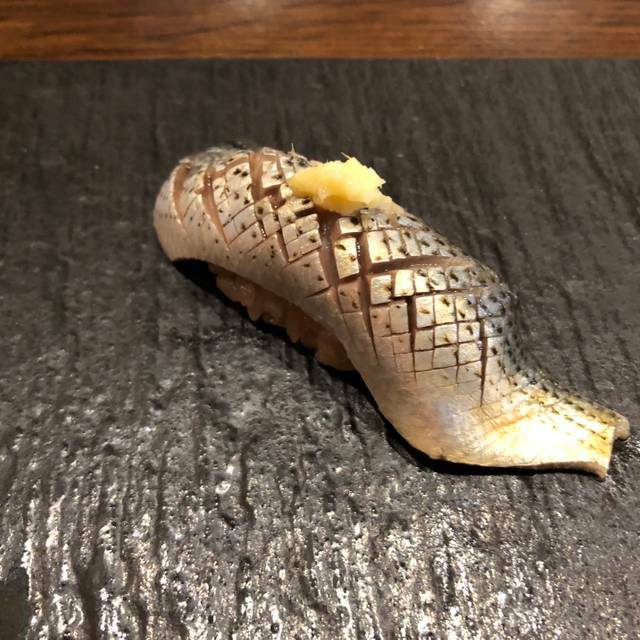 For the Omakase experience, there's no need to rush through the courses and served all the small bites at almost the same time. Given the pricing, one would expect a calmer experience that is a bit more slow-paced so one could take his/her time to enjoy each course. 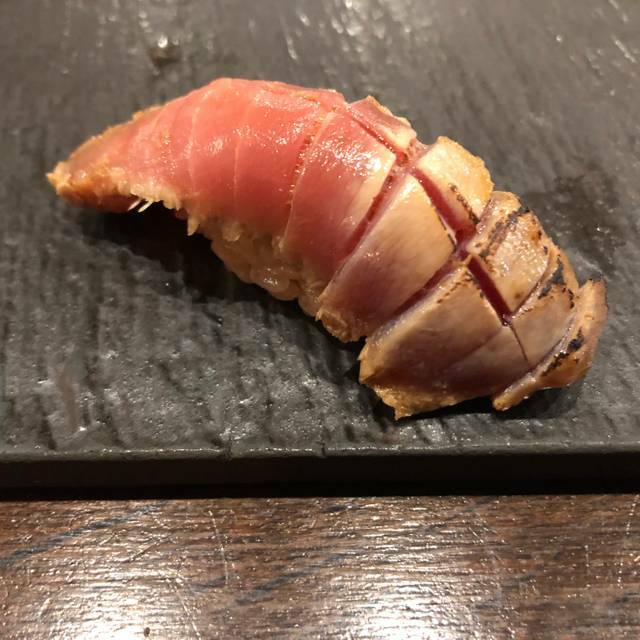 Hokkaido uni is no longer included as part of the Omakase (despite price increase), Russian uni was not available, and Wagyu beef was not included. What you get is a rush of 5-6 small bites and 8 pieces of nigiri that, based on my own perspective, were better than your average nigiri elsewhere but weren't anything unique. Outside of the subpar food experience, the host clearly did not read any of the notes we included for the reservation and brought us to a small table when there was another bigger table available. We asked our waiter if that was reserved for a bigger party and he kindly checked and moved us over. The service by our waiter was great, but unfortunately it was not enough to save the day. Given this experience, we will likely not return and will look to explore elsewhere. Thanks. The fish is so fresh the sushi pieces are delicious. They have so many special pieces they offer. By far one of the best sushi spots in the country. Fish was very good quality. Portions not very filling but that's ok. Superb sushi, simple and elegant place, great location. Amazing Restaurant. Entire staff was awesome. Our server was outstanding, he made great recommendations and he put on a symphony of sushi. 1. Ignore staff that is inattentive. 2. Overlook a wait staff and host who show little knowledge of the menu. 3. Accept a fast food vibe. In short, the back of the house is been sabotaged by the front of the house. I keep coming back for the super fresh food and amazing service. Great setting, can be a bit loud right at lunch time but the food is simply amazing with great service! This is a quaint little spot that serves really fresh food and offers an Omakase option as well. For the quality, the price is well worth it. Very unique flavors. Seating is limited and it can get crowded. Reservations recommended. Great for business meetings for a date night. What an absolute overrated restaurant. From the rushed service to the acceptable-to-fair food — I won’t be back. For a $500 tab, I would expect my expectations to have been exceeded in at least one category but nothing less can be said about the current chef or management of Akikos. Absolute mediocre experience with an inflated price tag coasting off previous management. Our waitress could barely pronounce the fish we were eating as she rushed to get the introduction over with. Our sommelier couldn’t even be hassled to show us the bottle we were drinking. The only thing more t than the sushi we were eating was the incessant drum and bass background music filling the dining room. We all have our favorites and claim these are the best in the city. San Francisco has many great sushi restaurants, but Akiko's stands above most. The quality and freshness of their fish is the number one reason why I love coming to Akiko's, and their style of dish completes the experience. This may not be the easiest place to get into, but well worth the wait when you do. A little pricey but delicious and inventive. Quality is mediocre for the price you pay. One of the fishes was way too "fishy", although I usually handle the taste pretty well on other fishes. The service was a bit too slow for a Wednesday night. Our server wasn't very attentive to what we needed and interrupted our conversations when we didn't ask for him. He kept coming back only to touch our chopsticks to rearrange it. Now that I think about it, it may not have been very sanitary for him to do that. Took away our soy sauce/ginger plates because we didn't "need" them for the round of fishes we ordered. He didn't even ask if we would be ordering more after that. Overall, I'd say his service downgraded our experience at this restaurant and we will probably not be coming back. Sushi lovers must have the omikase tasting menu!